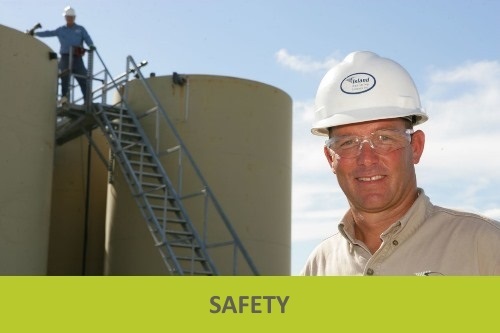 Island Operating is proud of our exceptional safety record. We recognize that in this increasingly competitive industry, there will be consistent pressure to do more and be more. Because even the slightest compromise in safety or compliance can be costly, Islanders are empowered to stand up and speak out, and to take action when needed. We believe it’s one of the most important aspects, if not the absolute most important one, of Island’s training and philosophy. 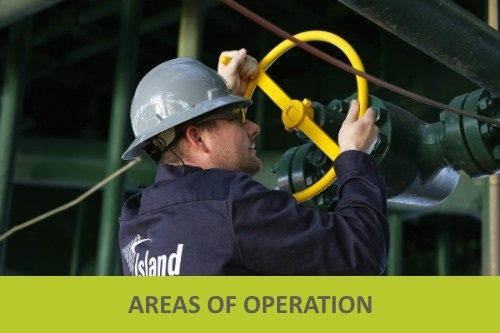 At Island, we know that anything less than a ZONE ZeroTM mindset could lead to catastrophic consequences. 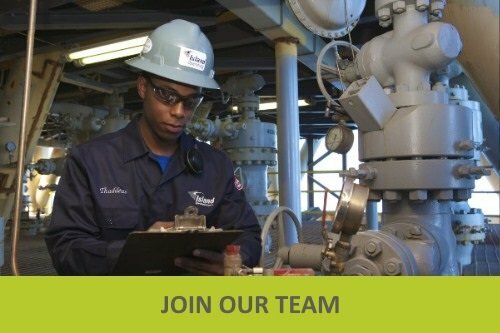 Our Zero tolerance policy ensures that we never sacrifice safety in the name of productivity.